The festival will feature live music, food trucks and a behind-the-scenes look at what goes into making a craft beer! 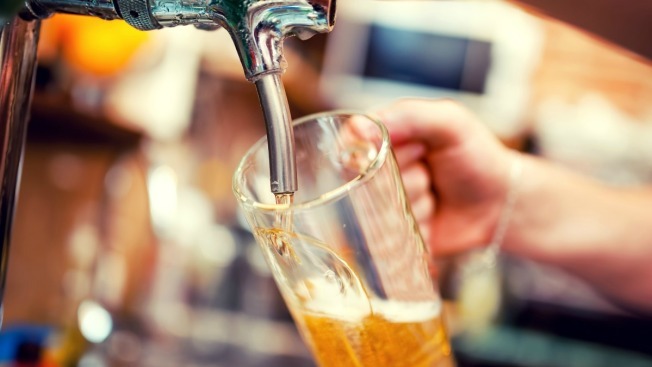 "Science on Tap" at the Science Museum of Virginia is set to run May 7 from 2 p.m. to 6 p.m.
Get educated on the chemistry of a perfect beer at Richmond's upcoming craft beer festival, Science on Tap. Held at the Science Museum of Virginia, the all-ages festival will feature live music, food trucks and a behind-the-scenes look at what goes into creating a signature draft. In addition to the 10 participating local breweries serving up their drinks, five special beers crafted exclusively for the festival will be unveiled, said Sarah Zalesiak of the Emerging Leaders Council of the Science Museum of Virginia. Admission is $10 for attendees 12 years and older. Kinds younger than 12 will be admitted free with a paying adult. Museum exhibit admission is not included with festival admission. The festival is set for Saturday, May 7 from 2 p.m. to 6 p.m.